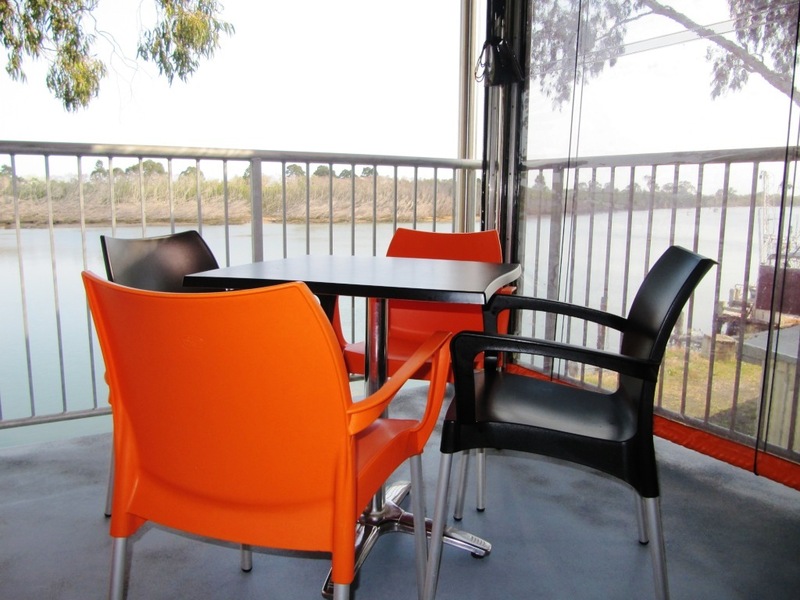 Located on the sub-tropical central coast of Queensland, the region’s position provides an enviable climate, one of the most equable in Australia. 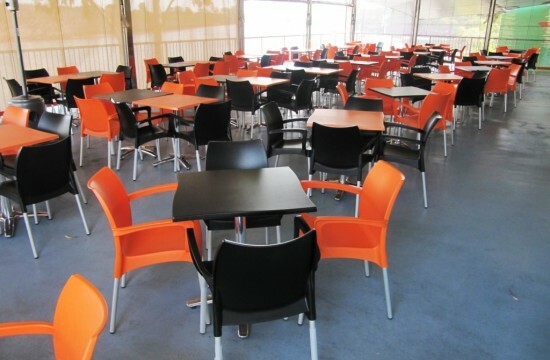 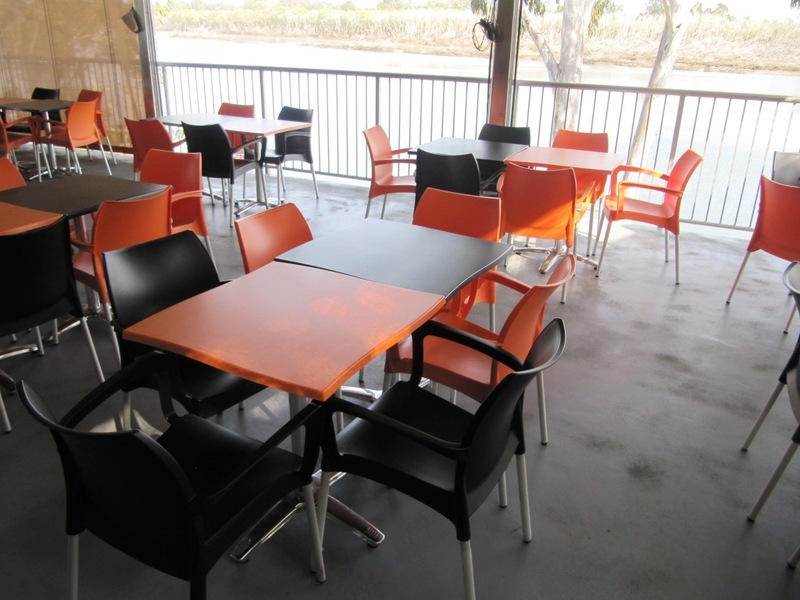 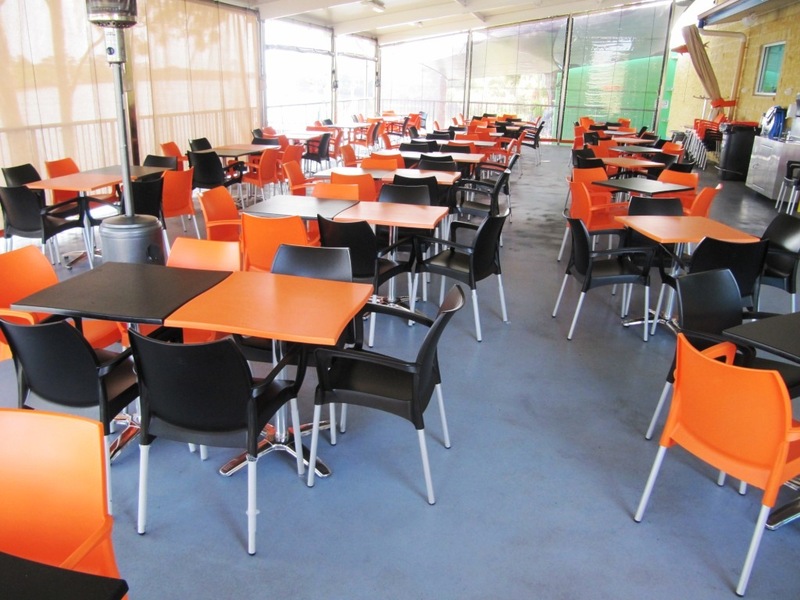 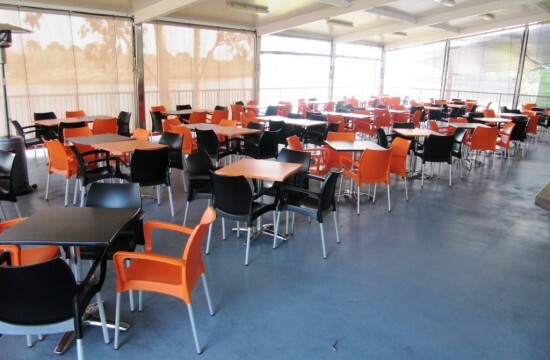 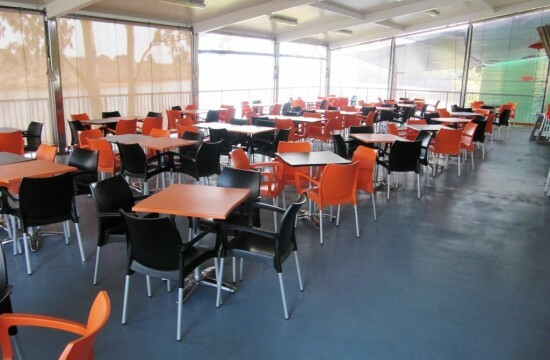 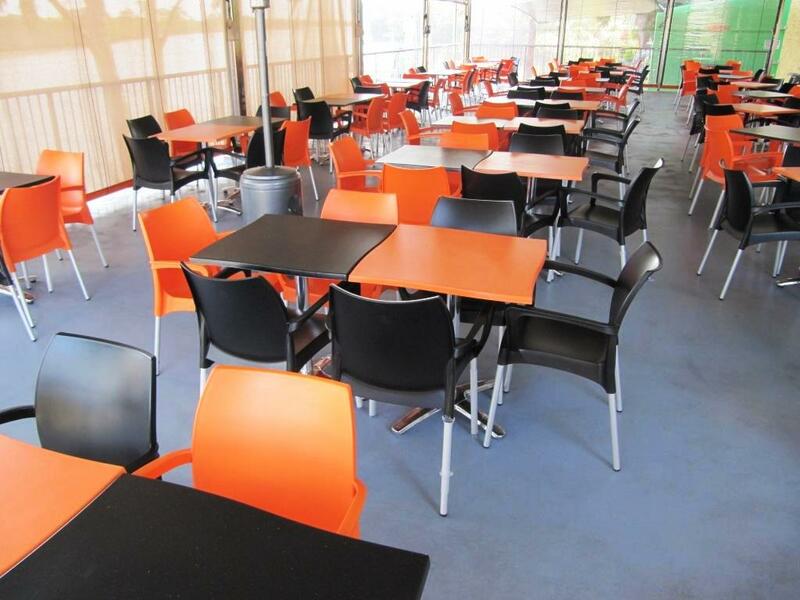 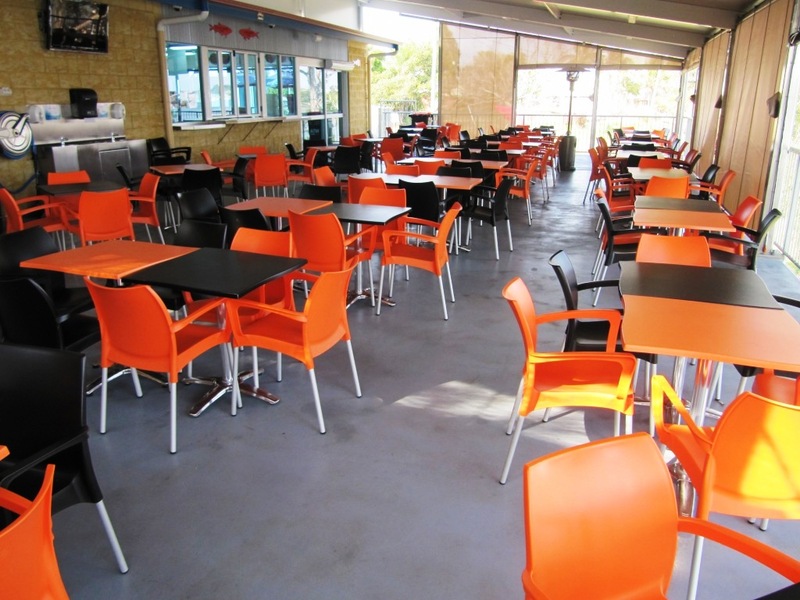 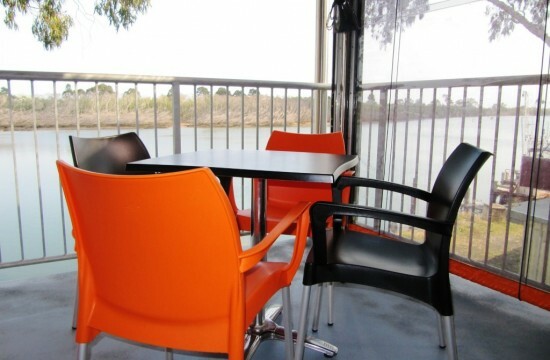 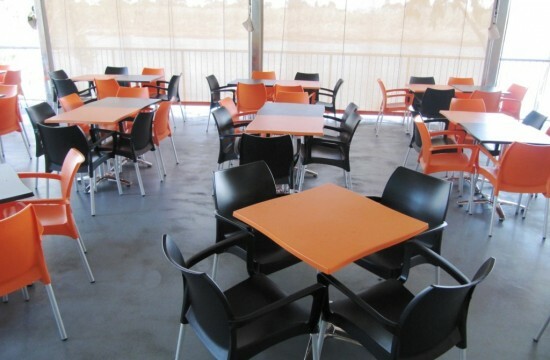 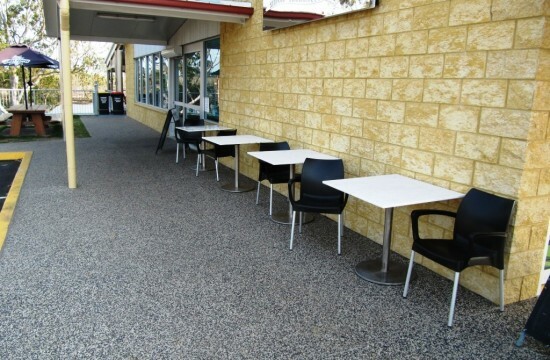 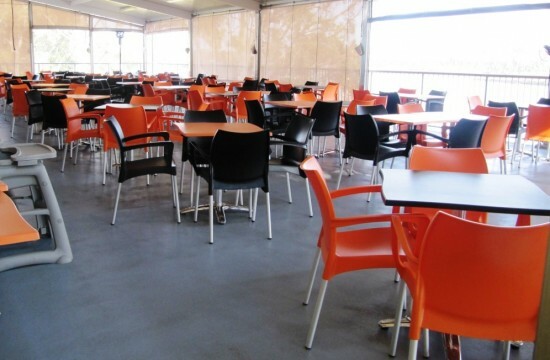 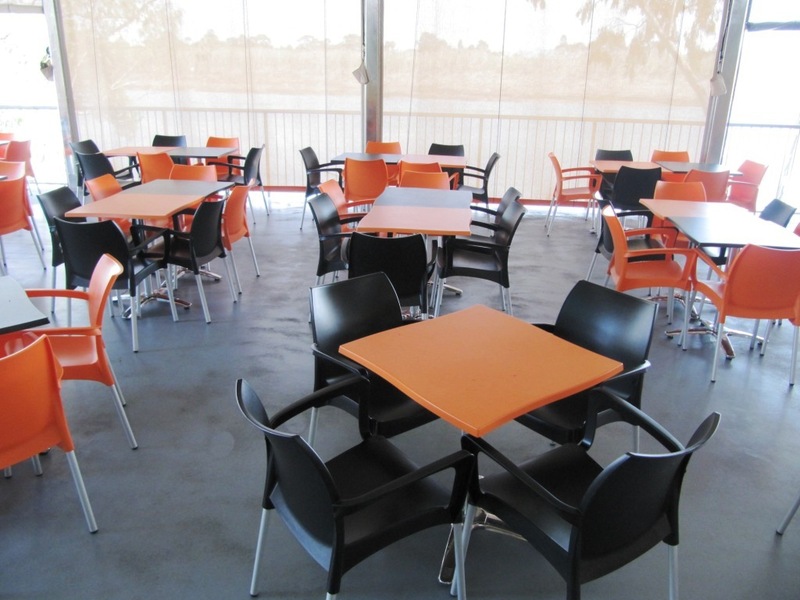 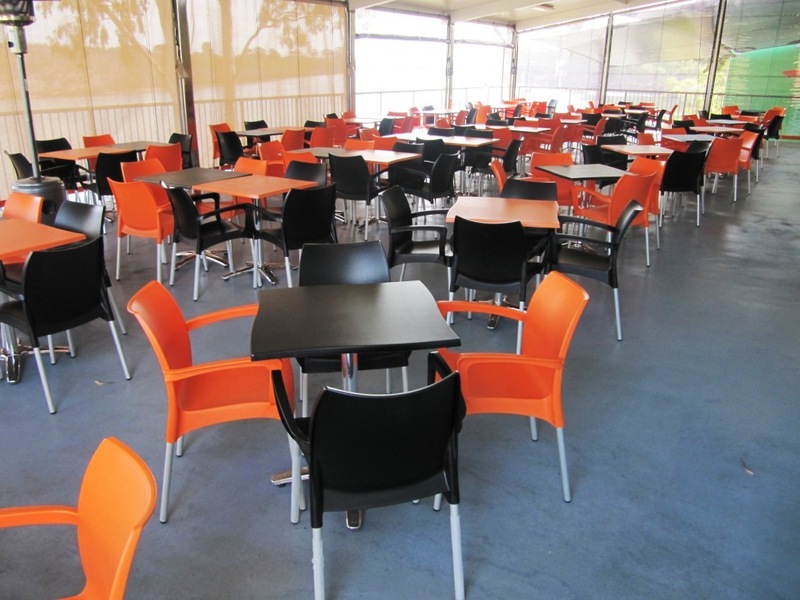 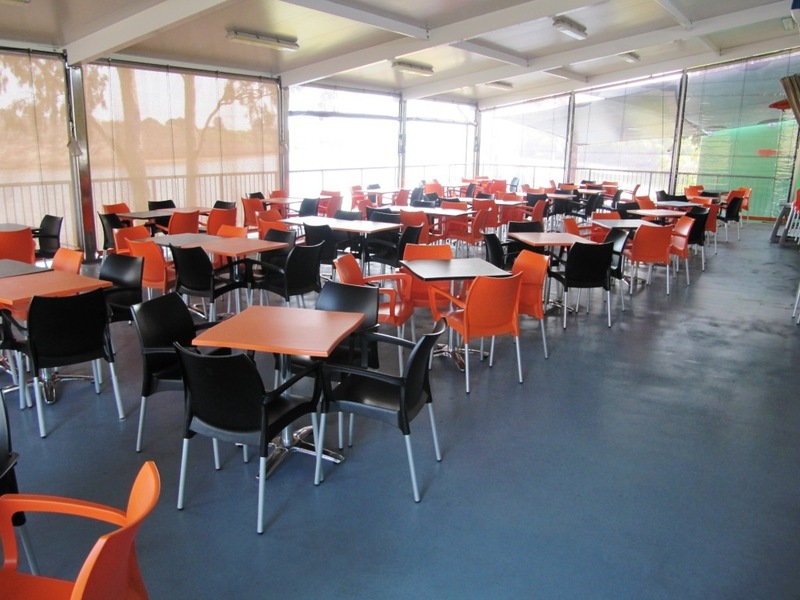 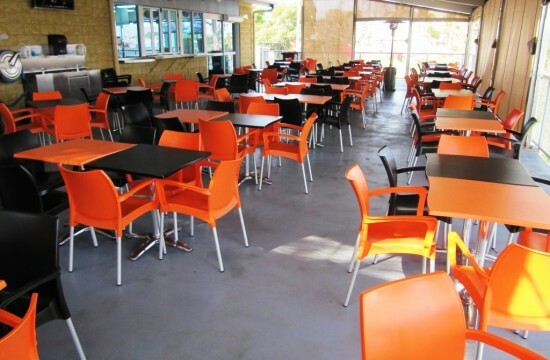 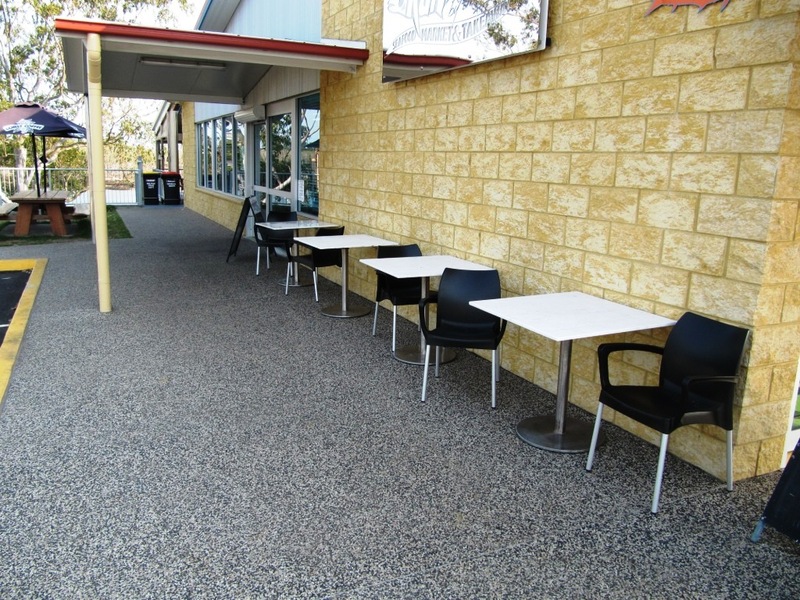 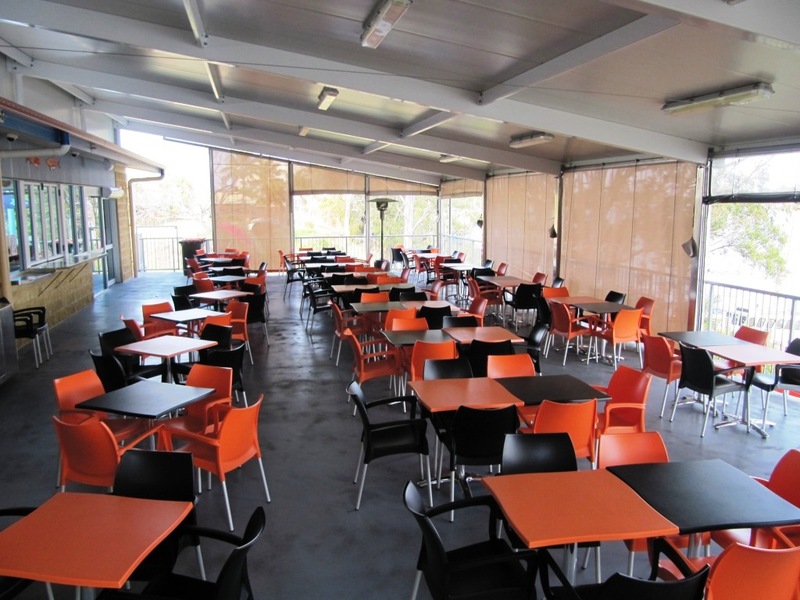 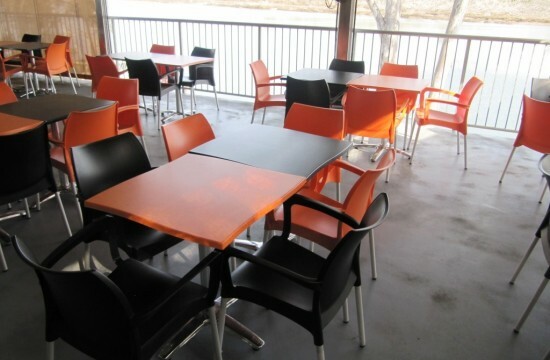 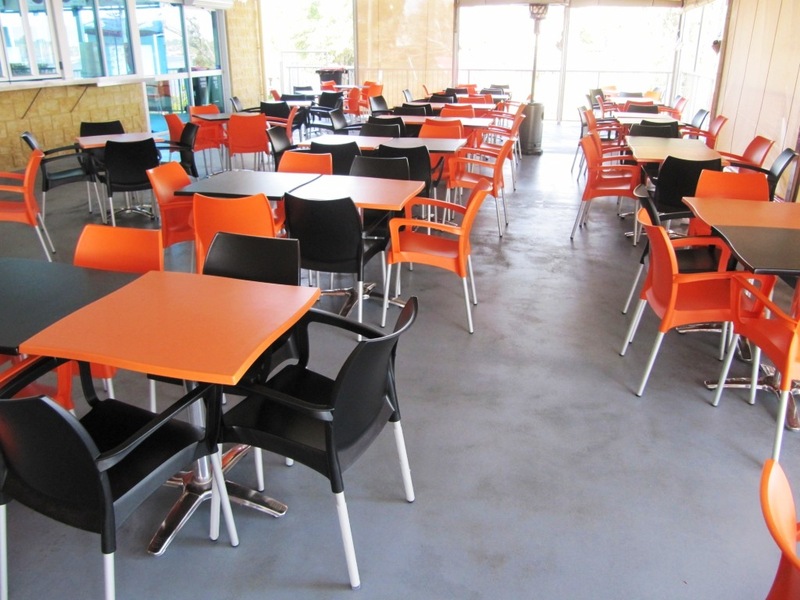 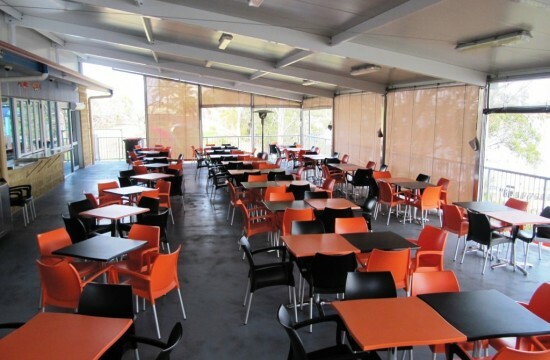 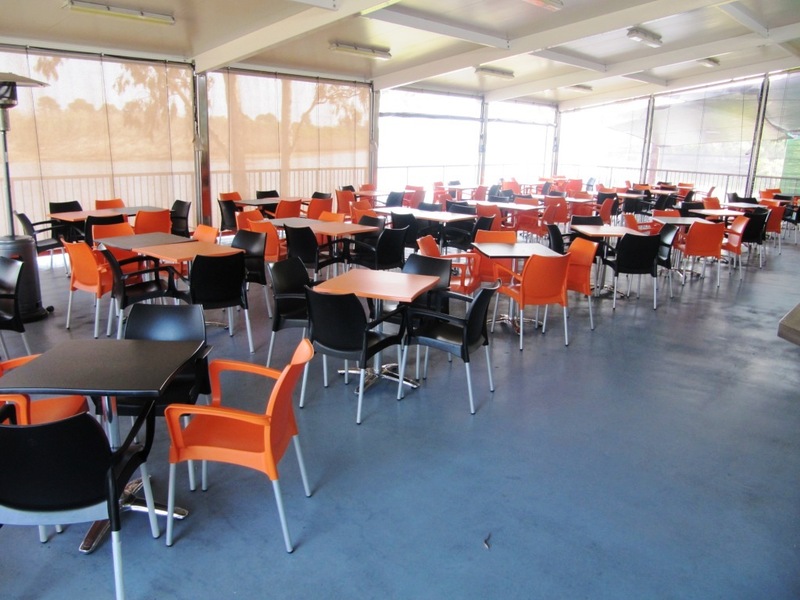 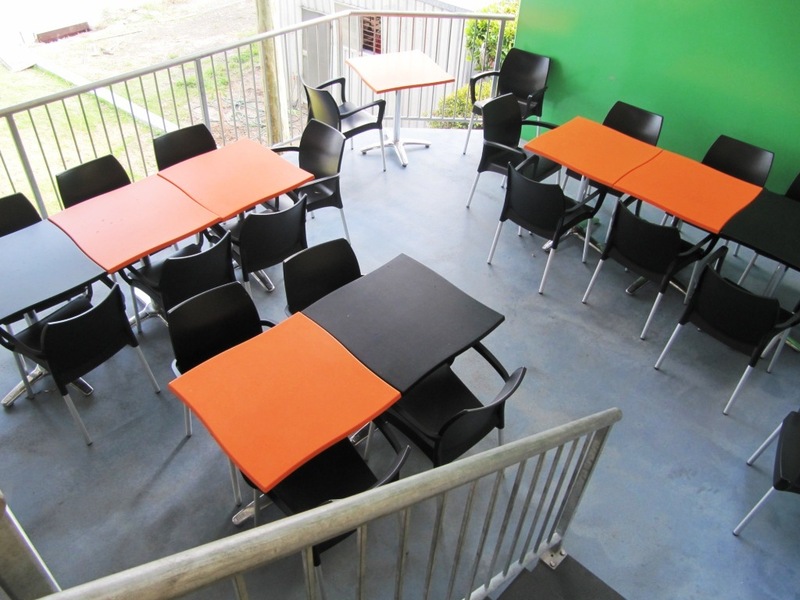 Grunske’s By the River in Bundaberg were seeking durable outdoor furniture that would offer a suitable solution for accommodation on their large balcony overlooking the Burnett River. 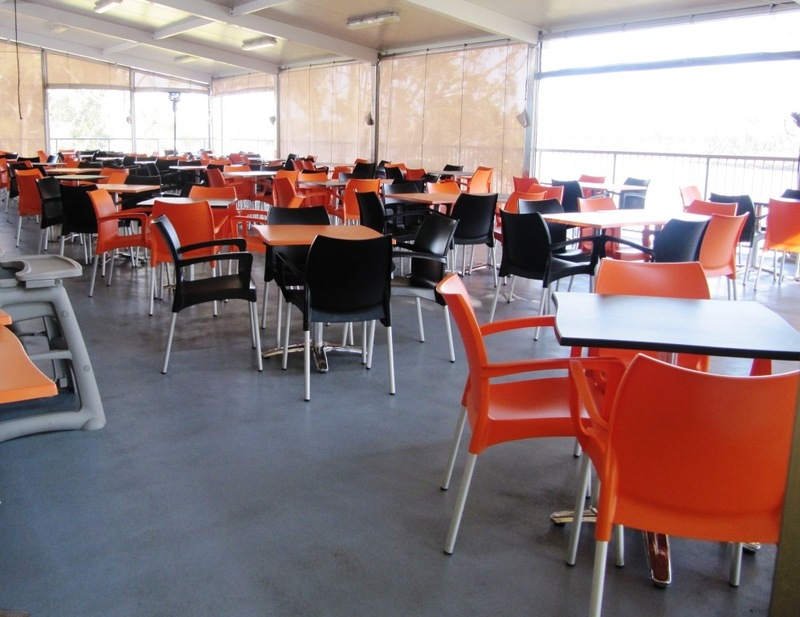 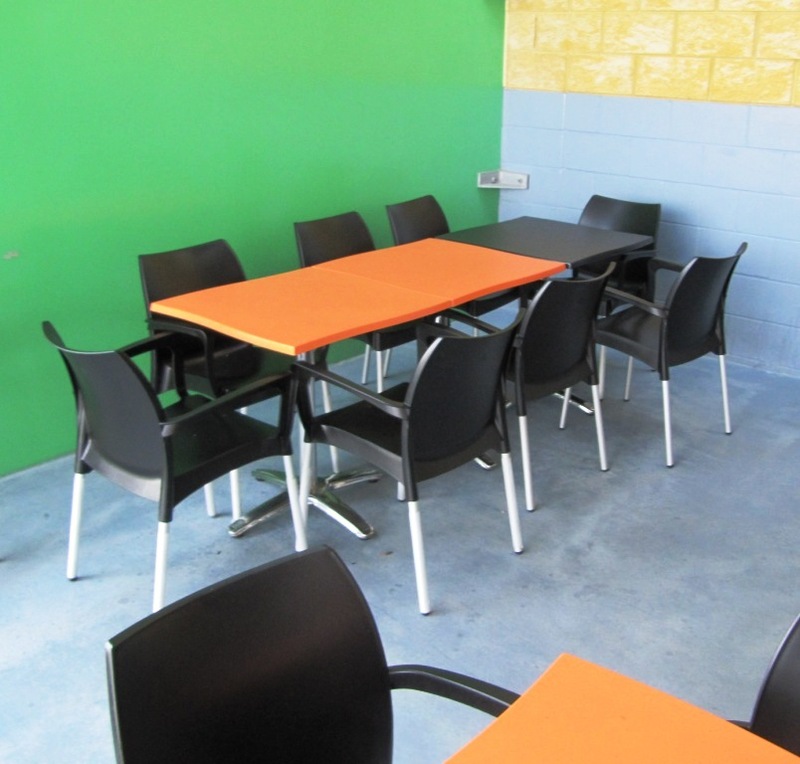 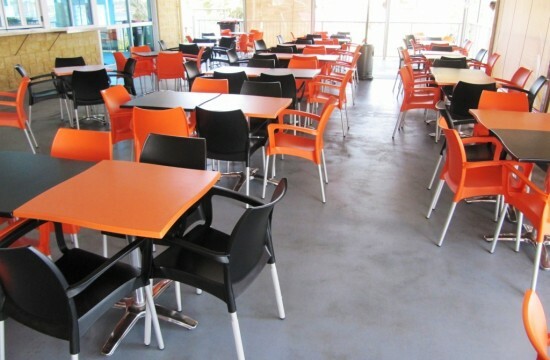 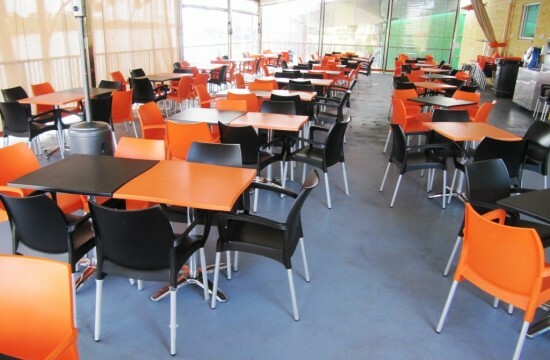 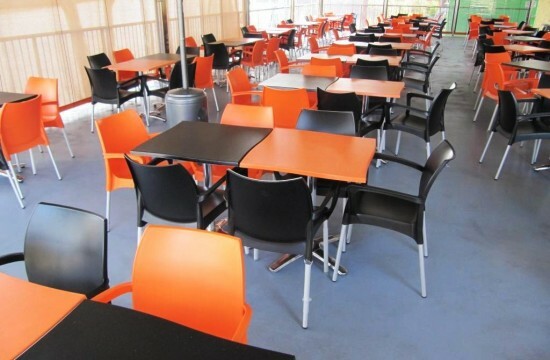 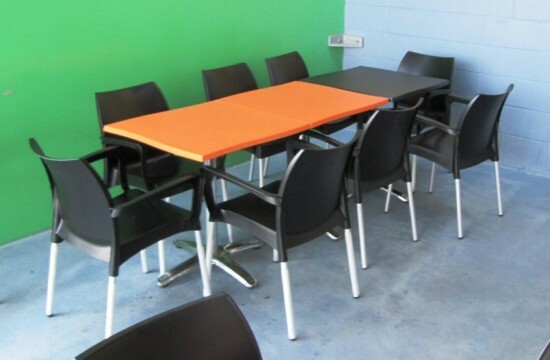 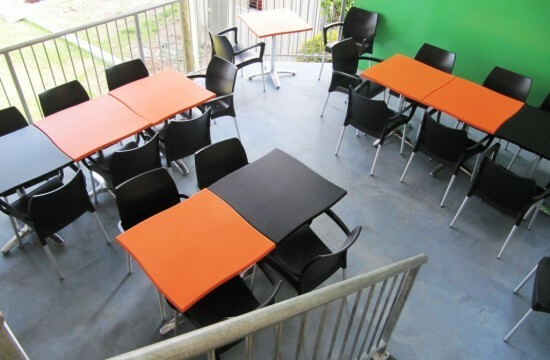 Nextrend could offer this solution by supplying them with quality weather resistant, commercial grade furniture allowing them achieve their accommodation needs.